Well here's an interesting rumor to end the week on -- notorious Twitter leaker @Evleaks is claiming that HTC's upcoming high-end handset, codenamed M7, will come to market as simply "HTC One." 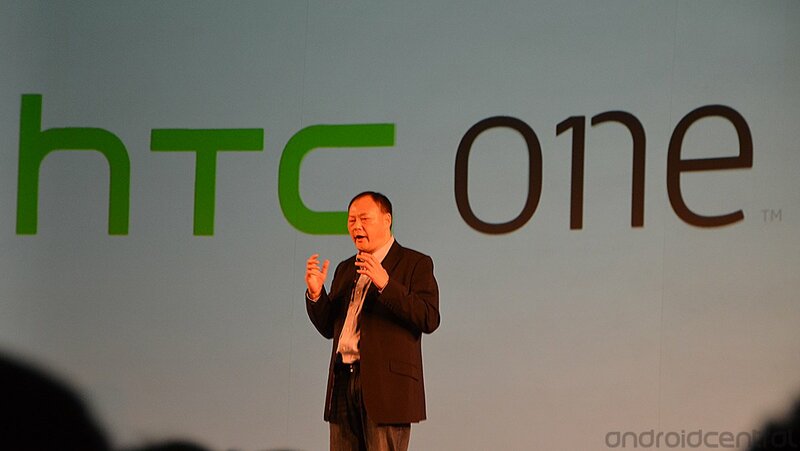 Not One X II, not One Y or One Z, just HTC One. Evleaks has a good track record when it comes to pre-release leaks and rumors, but we'd still take this with a pinch of salt until we hear the official word from HTC on Feb. 19. In the meantime, how would you feel about picking up an "HTC One" later this year? Share your thoughts on the possibility down in the comments!